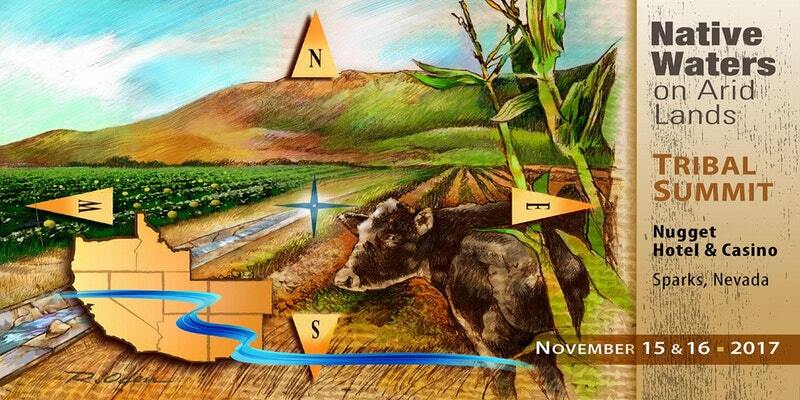 Registration is now open for the third annual Native Waters on Arid Lands Tribal Summit, in which researchers, extension experts and members of tribal communities are invited to share information related to climate change, climate adaptation, agriculture, water resources, and other topics during two days of talks and workshops. Rooms can be reserved at the Nugget Hotel and Casino (1-800-648-1177). For a discounted room rate, use group code GUNRNW.